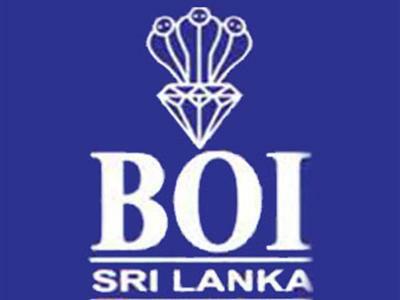 The Sri Lanka Investment Board reported yesterday that it is being planned to establish a sugar factory next year in Vavuniya with funds from Japan. The Chairman of the Sri Lanka Investment Board, Upul Jayasooriya declared this yesterday in a meeting held in the International Commerce Centre located in Colombo Fort. Various opportunities for investing in the North and East will be provided. It had been planned to establish a Sugar factory with investments of a Japanese firm this year. Several similar investments to be made in North and East. Action is taken to bring the activities of Kanthalai sugar Factory under the Cooperate efforts of three countries. India, Singapore and Sri Lanka are to undertake this effort jointly. In a context where investments had been made the Ministry of Agriculture is blocking the start of the next stage.